At first glance it may not seem like irrigations systems have changed much in the last 10 years. After all, we don’t see drones watering our landscapes or tending to our flower beds. Irrigation systems are still doing the same job they’ve been doing for decades. However, a careful look behind the scenes, reveals the sophisticated technologies that are at work: Advanced sensors that act as personal meteorologists, innovative lawn services run by tech startups, and apps that put some of irrigation’s most powerful technology at your fingertips. The industry has moved forward in countless ways, and today, we’re counting down some incredible innovations we’ve seen along the way. Ever wish a robot could do the lawn mowing for you? Believe it or not, this technology already exists, it’s just not widely used — yet. Many robotic mowers have sophisticated sensors, programmable cutting paths and remote control options to keep them away from obstacles and stay on track. 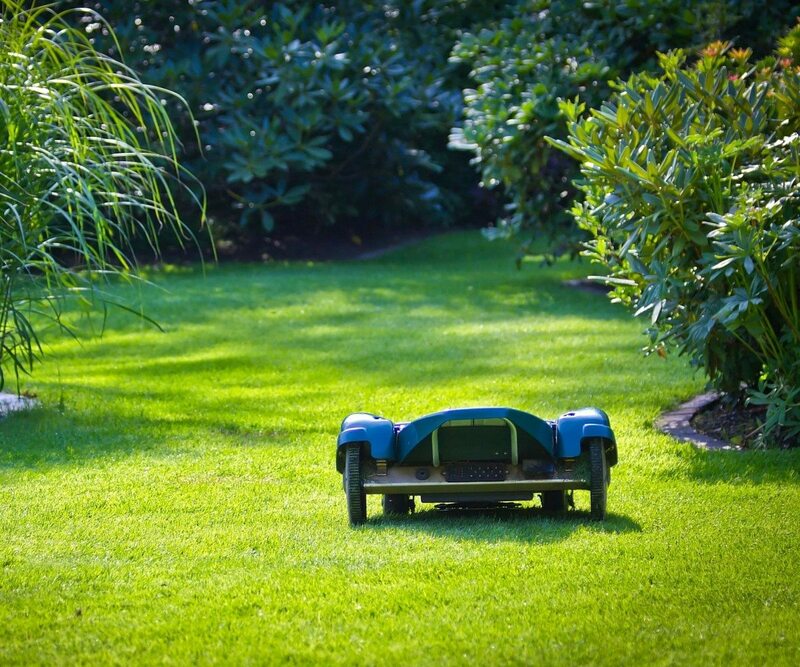 Companies like RoboMow and LawnBot have been making robotic, guided lawn mowers for years. But now, even lawn care heavy-weights like John Deere and home care robotics companies like iRobot (Roomba) are getting into the mix. If you can’t afford a robot, but you don’t want to do it yourself, you can always hire someone to do it for you. Now, in the old days you called a neighbor, or found service providers through Google, Angie’s List or the Yellow Pages. Now there are a number of Uber-inspired startups who are vying for your business as well — on-demand lawn care companies like Mowz, Lawnstarter, GreenPal and LawnGuru. At Mowz, you create a home profile on their Mowz and Plowz app and schedule a mow. The app sends the request to providers that are logged in. They give you a quote. You approve, and once the job is done, your credit card is charged and you receive a picture of your freshly-mowed lawn. Want to control your commericial or residential irrigation system remotely? Mobile controllers and apps are put the latest irrigation technology in the palm of your hand. But the app that works for you, will depend on the irrigation system that’s behind it. For example, some Rain Bird central control systems offer mobile controllers that helps businesses keep tabs on their irrigations systems and make adjustments as needed. For residential users, an app-controlled system, like Rachio, may be more cost-effective. The Rachio app provides weather alerts and gives home owners the ability to change their watering schedule or set up rain delays based on the information provided — all from the convenience of their smartphone. Today’s advanced sensors take the guesswork out of running commercial and residential irrigation systems. How do they do it? They measure various conditions and turn controllers into smart controllers. For example, Hunter’s Evapotranspiration (ET) System is an add-on accessory that works for the company’s Pro-C and PCC controllers. This system uses a number of sensors to measure conditions that cause evapotranspiration (the amount of water lost from the soil surface by evaporation and the amount of water lost from plants by transpiration). Once this data is calculated, the ET system will adjust irrigation schedules to replace water as needed. Other types of sensors include rain sensors, freeze sensors, wind sensors, and flow sensors. These sensors work to ensure that watering techniques and irrigation system run times work in tandem with the current conditions. If you’re looking for real revolutions in commercial lawn care, all you need to do is step onto a world class golf course. There is perhaps no place on earth where having the right irrigation technology matters more. Every single course has a number of different watering needs and thousands of rotors. However, the challenge most golf courses have is watering at the right time and maximizing efficiency. Rain Bird seems to have this down to a science with their innovative Central Control System, which is managed by the Rain Bird Dynamic Flo-Manager. This system pulls data from sensors, water stations, pump stations and rain cans, so it can respond to irrigations levels, weather conditions and equipment failures in real-time. It isn’t ruled by any outside satellite programs. It is managed by the current conditions and the country club managers who control it. While we have only touched on the latest technologies that are available for today’s commercial and residential irrigations systems, we can assure you that there are many more. But probably the best thing about many of these new technologies, is that you don’t need to think about them at all. Once you install them, and punch in your settings or make a request, they’ll take it from there. And in the process, you’ll save time, money and resources. 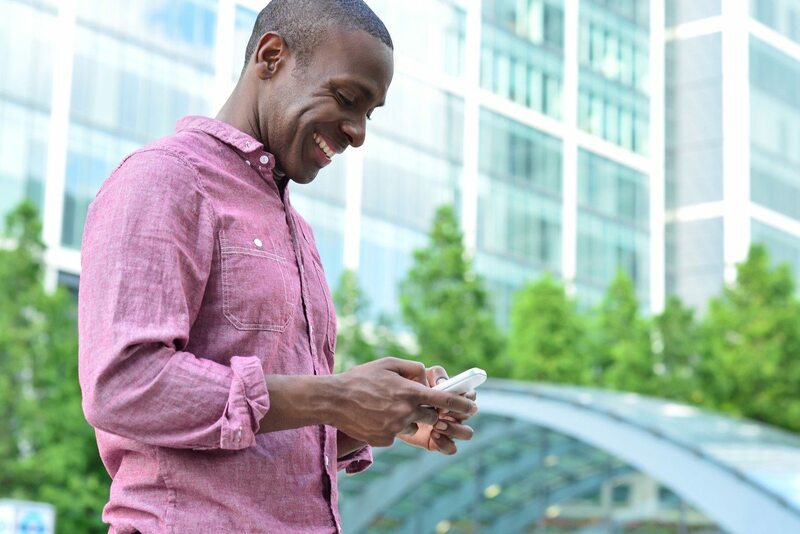 Curious about how to put all of these technologies to work for you? 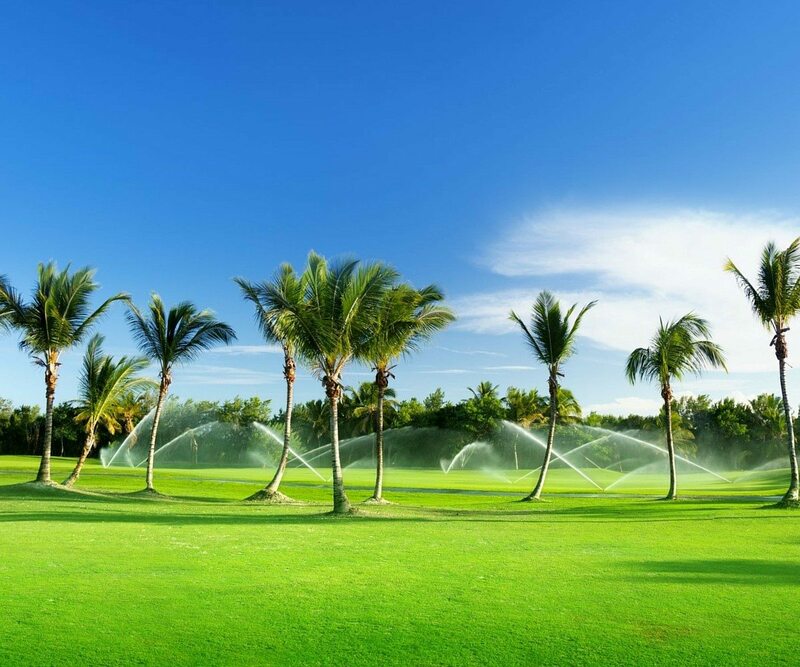 Sunrise Irrigation and Sprinklers has been working in the Tampa area for over 20 years, and we’d be happy to point you in the right direction. Call us at 727-772-3819 or send us an email today.